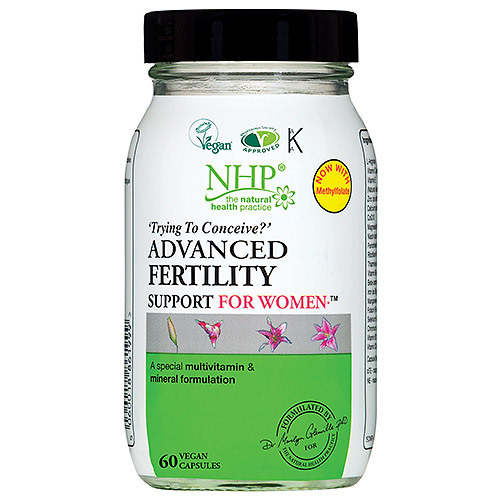 Natural Health Practice - Fertility Support for Women is a special vitamin and mineral formulation. It contains the highest and most effective amount of all the essential vitamins and minerals, to help promote conception and staying pregnant. Trying to Conceive? 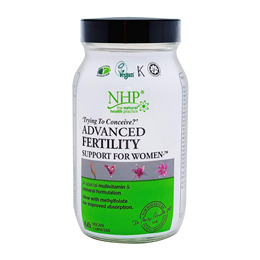 Fertility Support for Women from the Natural Health Practice is a special multivitamin and mineral specifically created for women to help improve fertility. One in six couples now find it difficult to conceive and a quarter of all pregnancies end in miscarriage. For best results take two capsules, daily. Below are reviews of Natural Health Practice Fertility Support for Women by bodykind customers. If you have tried this product we'd love to hear what you think so please leave a review.